The artists TING Chaong-Wen, WU Chuan-Lun and Ze WEI will join curator Chun-Chi WANG for a public conversation about their work, how contemporary art addresses relationships between human beings, animals, the plants, products, and objects. Off – Site’s ongoing project is conceptualised as a research period of up to 2–3 weeks in which participants will reflect on the idea of artistic practice, and to practice dealing with history and the construction of the self in reference to economic, social, political, and historical conditions, starting from the standpoint of the settler colony. 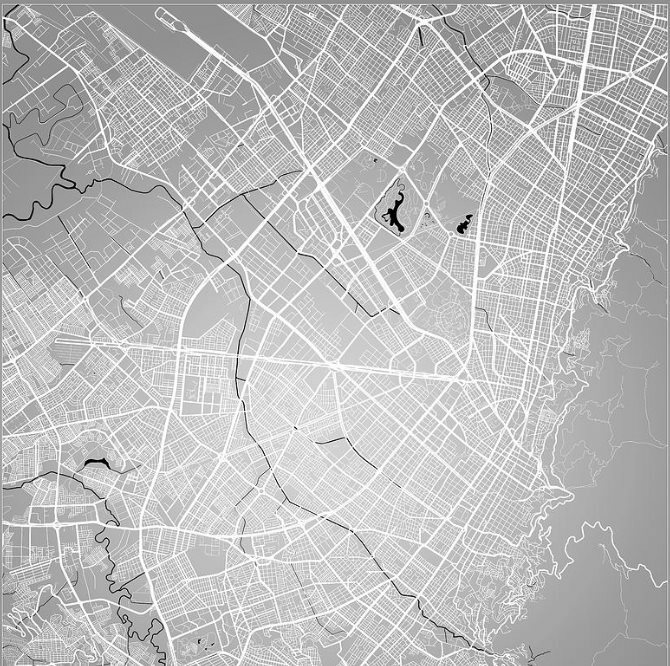 The invited artists will encourage participants to look for some questions in the public space of a given city. The artists complete their works by changing the positions of their own bodies, pursuing site-specific themes from the vantage points of different cultural backgrounds, exploring, studying, blending into and coming to understand this locality. 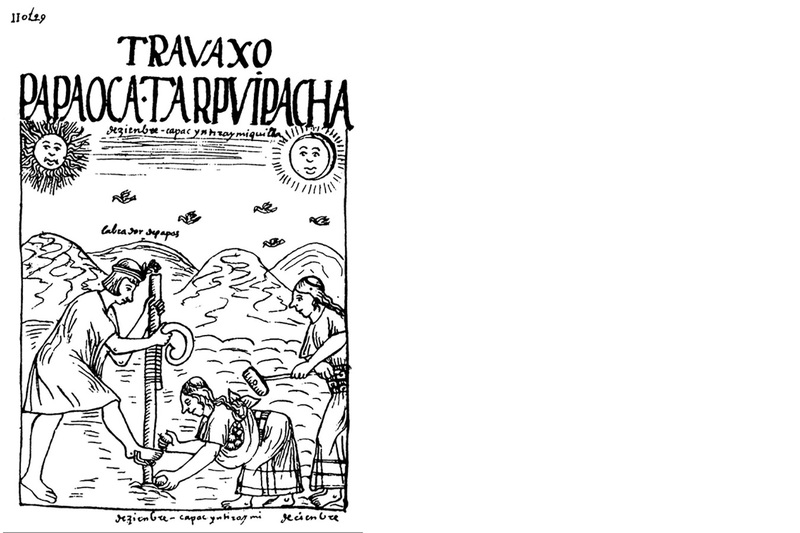 Micro-Historical in Peru’s curatorial concept is based on research, each artist forcing, in their own way, the material and aesthetic legacies of colonial encounters and decolonization through their research. Issues such as capital, colonization, gender, species, and even broader categories can be important dimensions for us to think about our situation. In this publication, the following excerpts are drawn from interviews with three artists. TING Chaong-Wen, laying the groundwork for setting up his research trajectory for the coming years, developed the idea of Cinchona Bark Science of the Empire; WU Chuan-Lun, whose creative practice has been in a very personal account of the experience, continues to develop the idea of “Domestication,” searching for domesticated potato plants that offer shared experiences of history, of aboriginal culture, and ecological diversity; Ze WEI’s artistic practice, conducted in preparation for “Ayahuaska” and approached as a collective experience by explicitly questioning the historical nature of mediation, including its means of representation. supported by Ministry of Foreign Affairs, Republic of China (Taiwan), Ministry of Culture of Taiwan and Department of Culture Affair of Taipei. Off - Site Project 2 Residency in Bogotá Colombia. IDOLONSTDUIO is collabora tion with Colombia Colectivo 4-18 and to invite artists for a residency to conduct research, exchange and create new commissioned work in Bogotá Colombia. Their reflections on the Colombian society and history. For the sharing session, curator Chun-chi WANG together with residency artists I-ting HOU, Hao NI, Ya-chu KANG and Colectivo 4-18(Felipe Rodríguez, Pablo Gómez, Lorena Ortiz, San Tiago) look into the relationships between artists and communities, and how through collaboration, participation, and immersion, artists are able to respond to the specific needs of communities and broaden audience participation. 4-18 is a non-profit organization that presents a model of itinerant headquarters taking into account that all our projects are located in different areas of Colombia and the world. In this regard we propose ourselves as a not defined network in constant expansion that supports community initiatives and promotes critical thinking; this expansion occurs through collaborative processes, interdisciplinary relationships and horizontal languages. We stimulate the juxtaposition between art, environmental , social, political, science and sport dynamics. Our mission is to intermediate through creative tactics and educational activities between the problems that affect a community (environmental, political and economical) and the community itself, seeking to create alternatives to such situations through sustainable economical and environmental artistic proposals, promoting collective mobilization. In other words, our greatest interest lies in visualizing and supporting processes of social cohesion, particularly communities seeking to preserve the environment and traditional knowledge. 4-18 so far has managed to affect communities in Bogotá (Cundinamarca), Medellín (Antioquia), Honda (Tolima), Bucaramanga (Santander), Maní and Pore (Casanare), Barranquilla (Atlántico) and Leticia (Amazonas), Popayán (Cauca). OFF-SITE - ISTANBUL. The project takes place in Tarlabaşı, Beyoglu/Istanbul. Old buildings dominate the neighborhood face in Istanbul – with its dark alleys and gloomy apartment entrance hallways. After Istanbul experienced a massive program of apart menization in the 60's, the urbanization in Istanbul had augmented uncontrollably. The legalization of squatter (gecekondu) was apparently well-intentioned, however it actually became the land privatization development projects which resulted apartments and real estate built by developer companies. The apartment projects become the legal substitute of squatter (gecekondu ). The idea of the new middle-class settlement as well as the wave of modernization which brings the individualism and consumerism lifestyles have pushed the idea of apartments as an "ideal home". In the city scale, the "spartmenization" symptom has destroyed the wide-gardened houses in Ottoman era and created an enormous expansion toward strategic areas in several "legendary" places according to the history of Istanbul. Like what many people say, Istanbul is a double-faced city. The face of modern global city overlaps with the old buildings. Unexpectedly, we can see an ancient cemetery with Roman-lettered in its tombstones when we stroll down the neighborhood. As the main face of modern Istanbul, the apart-menization has shaped the distinctive character of the city. The settlement pattern and the city spaces synergize with the strong character of Turk's kinship and brotherhood. The neighborhood streets create antique alleys and become the meeting place for the people. Food stalls, cafes and parks are always crowded with the people who talk to each other, out of the boundary walls of the apartment. On the other hand, cars and motorcycles run speedily as if they make the alleys as their playground. PASAJ is an Istanbul based artist initiative. It is run by artists and cultural managers. At PASAJ, the power belongs completely to the artist. PASAJ hosts socially engaged and participatory art projects by local and international artists. It focuses on the value of the experience. It transforms itself with the support and the creativity of artists and participators. Since 2013 PASAJ has opened its studio in Tarlabaşı - an historical and multiethnic neighbourhood in the heart of Istanbul that is going through a complex process of gentrification. 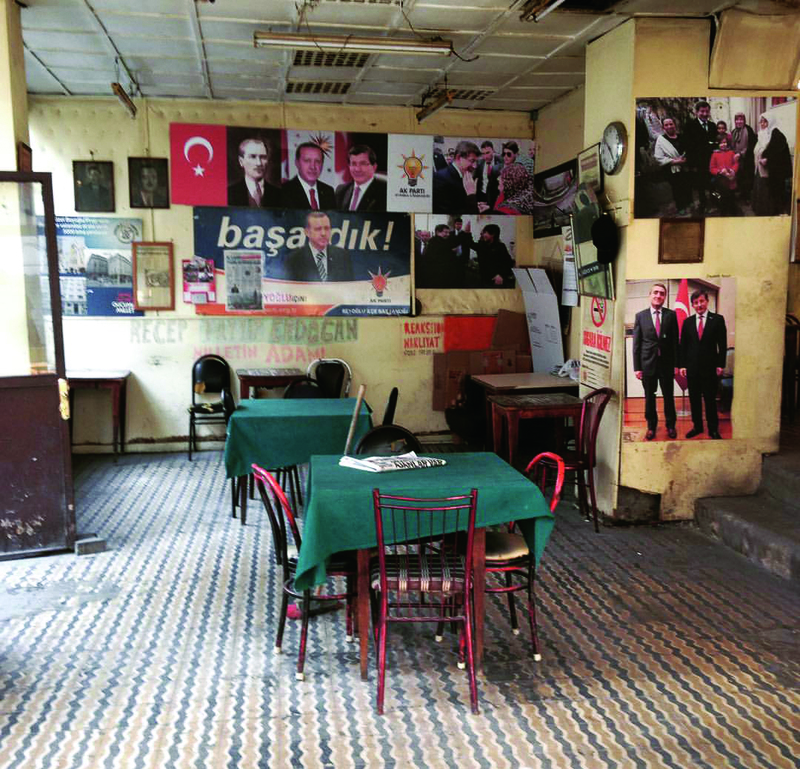 Between September 2014 to June 2017, PASAJ has started a temporary project, in which a tiny restaurant located in Tarlabaşı market street becomes a contemporary art venue named PASAJ Tarlabaşı. From April 2018 on, it settles in a 16 square meters room in Nimet Han, Karaköy.